The extra large version of this teacher’s favorite features a natural, nonslip surface that brings a more connected feeling to your practice. 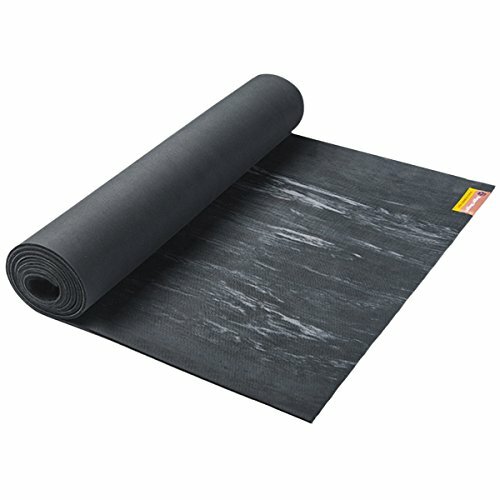 Tall yogis will love this extra long, extra wide mat. Each side provides a different grippy texture, making it excellent for any practice that's enhanced by grip or cushion. You will enjoy this versatile, high-performing mat for years to come! Rubber is a natural, sustainable, renewable material. Ours comes from non-Amazon sources.